View this Clayton home for sale. Book a showing online. View this Turtle Lake home for sale. Book a showing online. 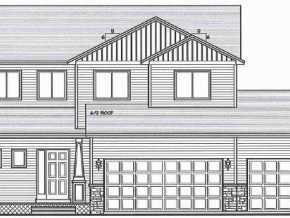 View this Amery home for sale. Book a showing online. 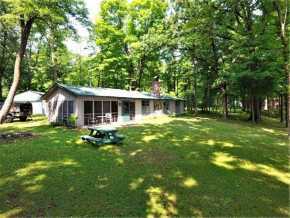 View this Balsam Lake home for sale. Book a showing online. View this Osceola home for sale. Book a showing online. View this Frederic home for sale. Book a showing online. View this St.Croix Falls home for sale. Book a showing online. View this Luck home for sale. Book a showing online. View this Centuria home for sale. Book a showing online. View this Cushing home for sale. Book a showing online.